Our barbecue cleans up real nice. If you love Tin Roof BBQ in the restaurant, you’ll get giddy when we pack it up and bring it to your door. Tin Roof BBQ caters weddings, reunions, birthday parties, office and church events, holiday parties and much more. 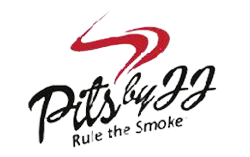 We cater any size of group and tailor the menu to your requests. Our meats are priced by the pound and our sides are priced by the quart. Not in the mood for barbecue? That’s alright. We can come up with a delicious menu that will make your mouth water. From Mexican or Italian to steaks or a variety of tasty appetizers. 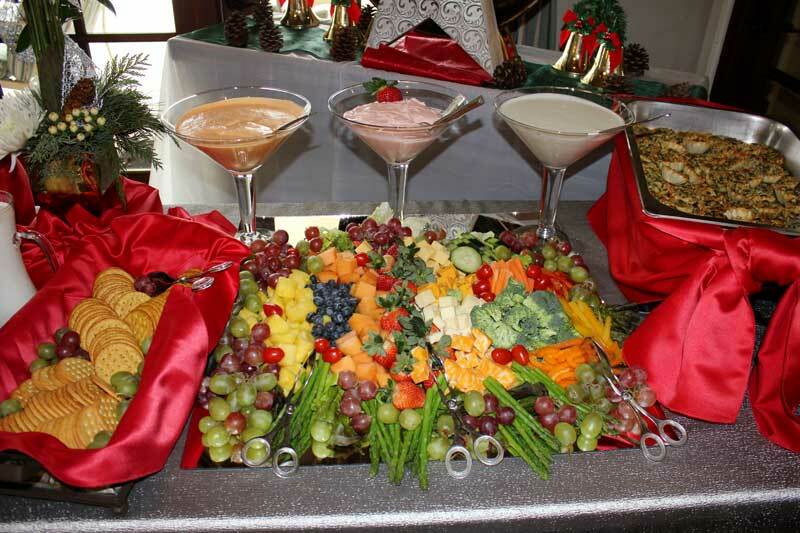 Call Kacee (no texts please) directly on the catering line at 281-883-8489. Or complete the catering request form below, and we’ll contact you. Tell us about your event and desired menu items or ask questions about our services. Catering services available in Atascocita, Kingwood, Dayton, Liberty, Porter, New Caney, Dyersdale, Mt Houston, The Woodlands, Spring, Crosby, Sheldon, Barrett, Klein, Tomball, Rayford, Willow, Avonak, Hufsmith, Kohrville, Westfield, Huffman, Eastgate, Splendora, Cleveland, Conroe, Montgomery, Magnolia, Katy, Willis, Missouri City, Sugar Land, Deer Park, Pasadena, Gelena Park, Jacinto City, Memorial, Pearland, League City and Houston.